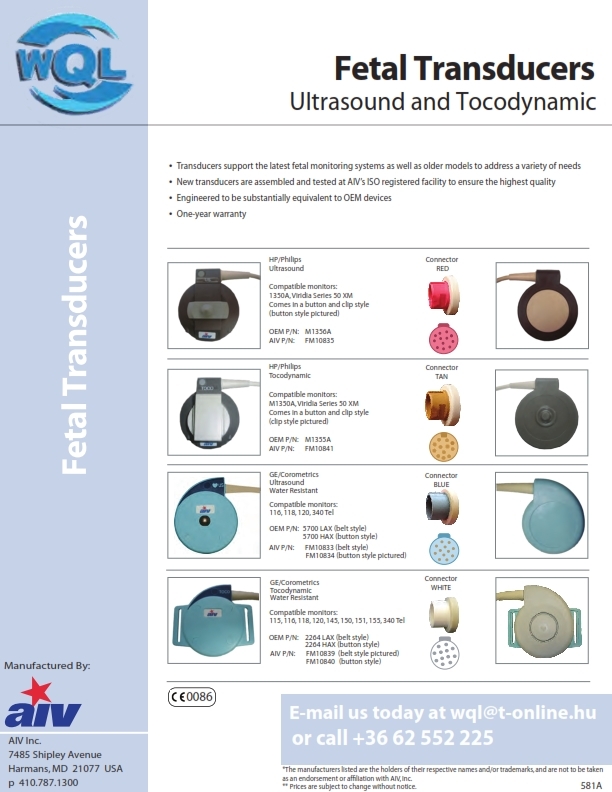 Tocodynamic and ultrasound fetal transducers (FMT). Made in the USA. Original US products. One-year warranty. Only under the strict rules of the instructuin of use of the manufacturer. (Breaking, not permitted cleaning and disinfection methods,getting soaked, falling, etc. can not be reasons for warranty. 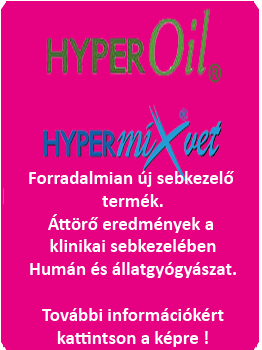 Abundant repair kits which give the possibility of domestic (Hungarian) service department the repairing.